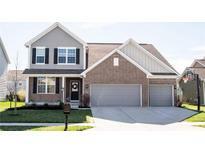 Find Viking Meadows, IN Homes for sale. View Photos, Maps and MLS Data Now! Viking Meadows - Fab community pool, clubhouse, playground, tennis & indoor/outdoor basketball courts lends itself to meeting neighbors! 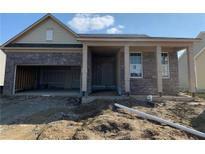 MLS#21615477. F.C. Tucker Company. 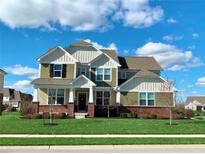 Valley View At Viking Meadows - Daylight Lower Level features Home Theater, Wet Bar, Recreation room plus Exercise Room! MLS#21615830. ERA Real Estate Links.